Today marks the last day of my service to my current company after almost 3.5 years tenure there. I blasted emails to all my speakers of my ongoing events last week and at one point, I got so moved by some of their reactions minutes after I sent the emails out. What they wrote to me prompted me to keep those here so I can get easy access in retrieving the memory about my departure from ABF sometime in the near future. Sorry to hear that you are leaving. 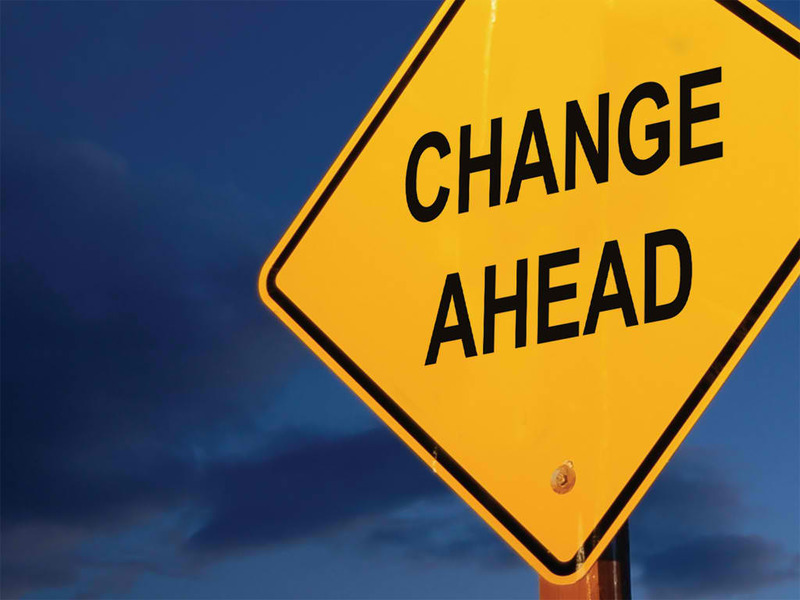 Please do keep in touch in your new role (where this will be)? All the best! Remind me to email introduce you to my colleague Robert Liew. 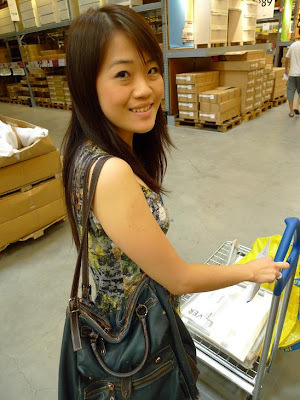 Partner who runs our Singapore office. Good luck for your new job!!!! I was very sorry to receive your e-mail regarding your decision to leave the Asia Business Forum, Singapore soon. I want to take this opportunity to say that during your assignment, you have been with us; your role has been entirely satisfactory. Hope to see you again soon, perhaps at some place in East Java. Good luck with your new position. Are you staying with ABF? It is indeed unfavorable moment to see you leave ABF though we've never met each other. I have had an enjoyable experience working with you through email communication. Wishing you all the best in your future endeavor. We wish you all the best and hope our relationship will be continued in the future. This has come as surprise, indeed it was pleasure interacting with you. I so much wish that you were around at the time of the conference. I hope in your new assignment, there is something for us to interact. Wish you all the best and thanks for your valuable support. Please be in touch. It's been a pleasure interacting with you. Wish you all the best for your future endeavors. What a surprise! Are you moving on to some greener pasture? All the best for a brighter future. Those lines are so sweet and I appreciate those very much indeed. I saw someone has obviously overplayed it in a silly note (I really hope he is not serious!). Another reaction that really got me rather emotional was from a speaker named JL from Hong Kong whom I've interacted well for the past few months. He called me right after I blasted the announcement farewell email to him. Farewell presents from colleagues. I still cannot believe that it was my turn to receive them after so many times chipping in and shopping for farewell gifts for other ex-colleagues. 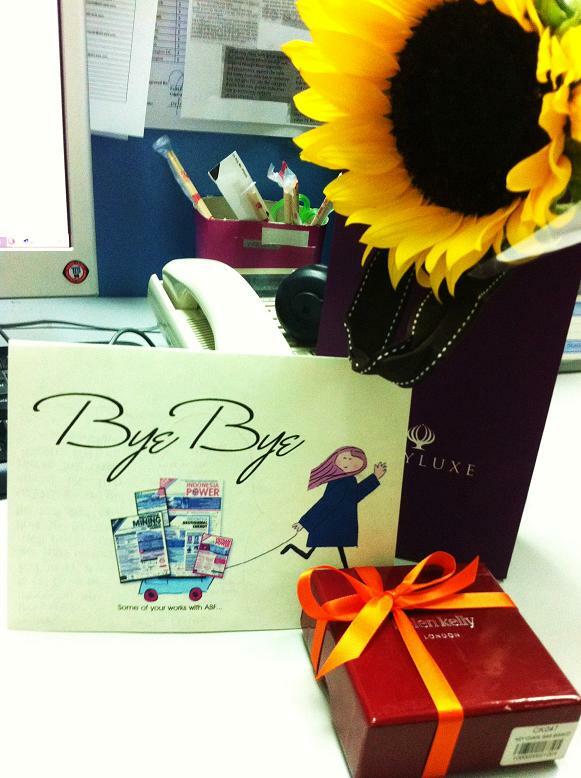 My department colleagues bought me farewell gift and wrote sweet notes on a cute card personally made by Jen. Jen herself gave me a fresh Sunflower after lunch time. The very first Sunflower I received in my entire life. This evening, some colleagues sent farewell emails and SMSes to me. They were such sweethearts. I would definitely missed them, especially all those staff who served the company long before me! 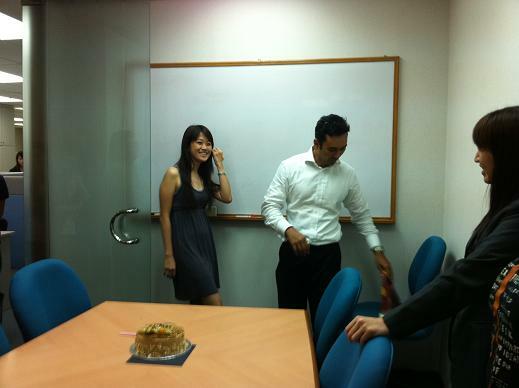 My boss bought me a farewell cake and gathered the whole office in the conference room. He did the farewell speech and I had to say something too after him. My second time ever giving a farewell speech to my hosting company. 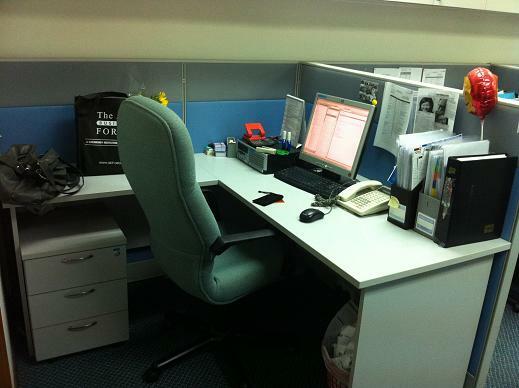 And at last, this is the photo of my beloved corner cubicle when I left today. The place where I laughed and quietly shed my tears out of frustration once in a while. The place where I dwelt with overloading information, phone calls, emails and produced all those events for the past few years. It was usually messy and loaded with stacks of papers and folders since I liked to drown myself with lots of research papers when I was in the midst of developing an event. Quite weird to see it rather neat now. All right. Good bye for now, ABF! It has been a long good journey with you. 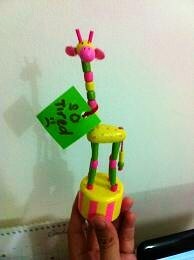 This cute giraffe with a 'So Tired' writing on its neck, at first, was on Rej's desk. I think she brought this from the Philippines. 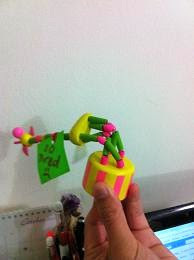 In the beginning, its role was merely as a cute colorful desk decoration or a toy. This is how the giraffe looks when it stands still. This is what happens when the giraffe gets tired. Just pressed the button underneath to make it all weak. Once, when Iris was so stressed out at work, Rej passed this to Iris's desk for few months. This giraffe became our 'tired' mascot ever since. When it was my turned to be pressed up to the wall at work, Iris passed this to me. It was on my desk until both of them left the company a month ago. I took it home today as my last day in the company is drawing near. I have eight more days to go. To take my husband to cinema especially for a drama or love story movie is almost not possible. Yesterday, we were just so bored at home. Hot Saturday afternoon with not much to do at home, here in Singapore. We decided to just go to Bishan Cinema and bought two tickets of whatever movie available for sudden purchase. 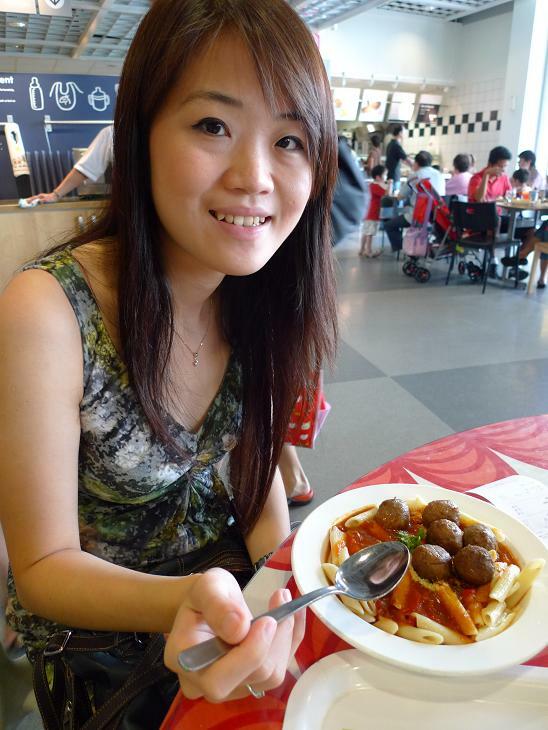 Somehow, we just like that Junction8 Mall in Bishan better than AMK Hub. 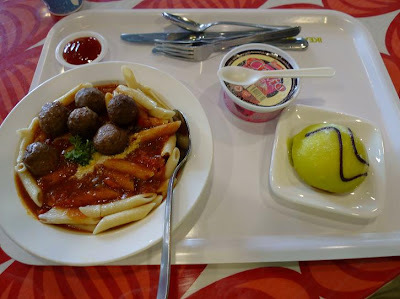 During my Friday lunch with big groups of colleagues in Swensen's Orchard, I heard they mentioned that Eat, Pray, Love The Movie is rather boring though the book is famous. 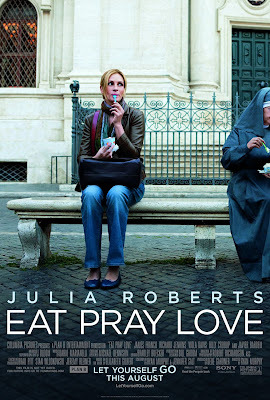 Anyway, despite the not-so-good remark, I chose Julia Roberts movie for my movie date with husband. I was pretty sure, my husband would scold me if I made him watch this kind of movie in a cinema but I just wanted to see the movie since Bali was chosen as one of the movie sets. During the movie, I heard him laughing and teasing me. So I thought, my choice was okay. In the end, he said the movie was not bad. 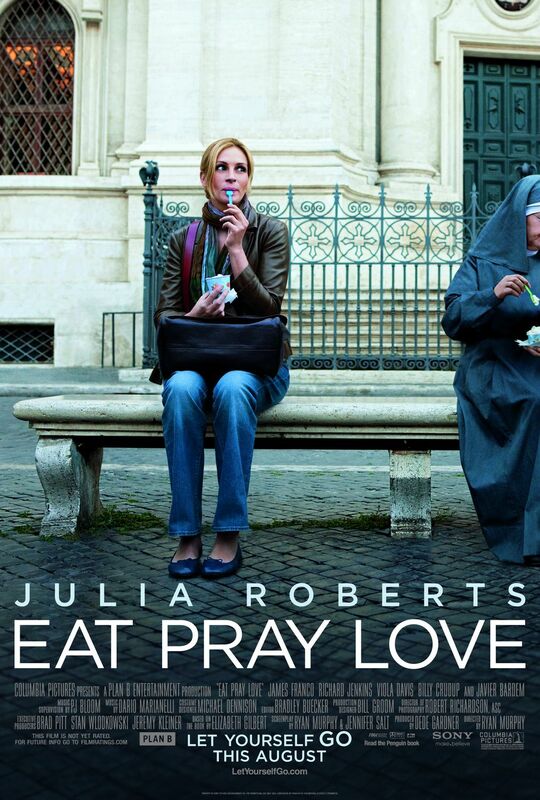 Basically this movie Eat, Pray, Love is literally about eating, praying and loving. To live a full life, we need to have good appetite to enjoy good food offered in this world. Secondly, we need pray to God so we need a faith to hold on to when ourselves or other humans fail to help us. And lastly, we have to find someone of group of people to sincerely love, express our love and feel loved. One negative thing that my husband and I felt about this movie is the divorce part and frequent lover changing (although maybe the second point is inevitable in life). We both love the scenery and cultural settings that the movie offered. Italy, India and Indonesia. Hmm... I miss Bali now. 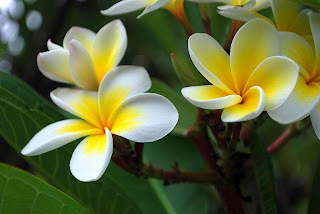 If I had a garden of my own, I'd plant two favorite flowers of mine there: Lilies and Frangipani. 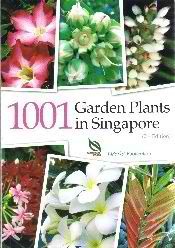 I've been admiring of one particular flower for the longest time but only managed to find the real name from my husband's "1001 Garden Plants in Singapore" book published by National Parks Singapore last weekend. His sub-contractor bought this book for choosing the plants needed for his Mersing's project landscape. Last Saturday night, he let me read the book and I finally found what I wanted to know. After so long. I found the photos and name of my favorite flower on page 1001 in the book. I knew the name of this flower in Bahasa Indonesia since my Mom has few pots of the pink one at home but I had always been curious to find out its popular name in English. My other favorite flower after Lily is called Plumeria. 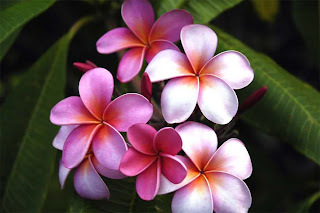 Its common name is Frangipani. It is a tropical flower family and has two famous color variations, pink and white/yellow. I often see hotels and spa houses put this flowers as decorations in the rooms or bathrooms or even the swimming pools, especially in Bali. In my imagination, I'd have one tall Frangipani stand in the middle of my grass-carpeted garden. Then smaller frangipani plants in pots will be put surrounds the garden itself. Neat and nice. I shared this idea to my husband and he said it's a good idea. Apparently, there is nothing perfect even when it comes to beautiful flowers too. 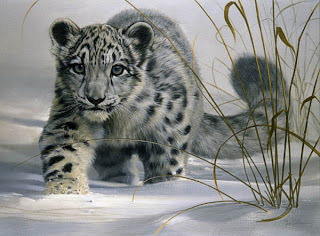 ** Photos are randomly taken from various sources in the internet. 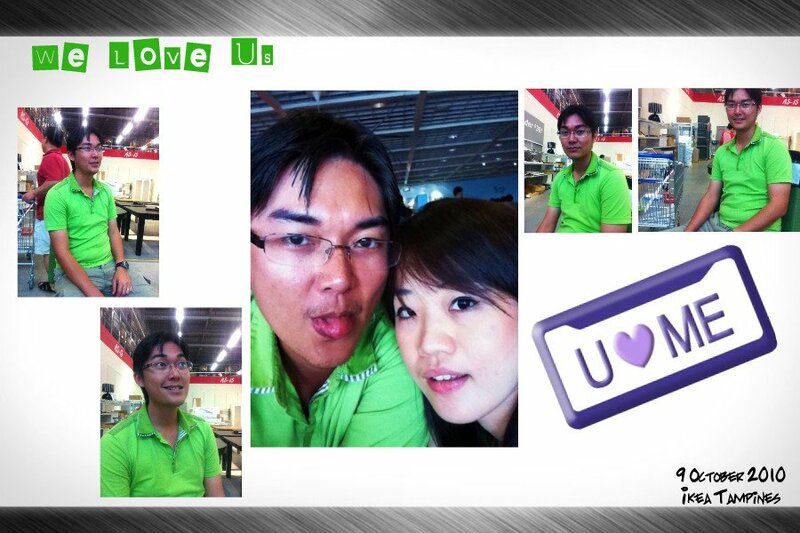 My husband was in Singapore since Wednesday but I was not able to accompany him during the day since I had to work. He was quite bored at home, alone and doing nothing much all day long. Yesterday afternoon, he told me that he had thought on the photos and wedding songs for us and would discuss again with me when I reached home. I have seen quite a number of wedding and pre-wedding photo works but I always particularly love and admire Axioo photography results. Sadly, we do not think we could hire Axioo at the time being. 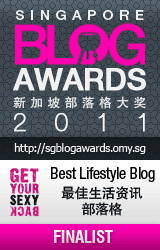 Axioo's photo works are fantastic and uber creative for wedding photos inspirations. 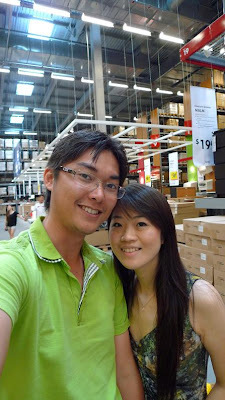 We'd browsed many wedding photographers' websites and some other random wedding photos from google. I had shown my husband the kind and style of pre-wedding photos that I want to have for ours and he has done the same too. We'd feedback these to our assigned photographer once we fix the dates for the pre-wedding photo shooting session. Yesterday my husband has started selecting the songs that we want to play during the wedding. He chose about five songs but I only approved half of them. Then, he asked me to select the songs that I want myself and he will look into them again. We both feel that in selecting wedding songs, it is important to select those evergreen love songs with attention to the lyrics and melody. Below are some wedding songs that I chose and this list is still subject to my husband's approval. Growing up, I always love Pecel - A traditional Indonesian dish made of various boiled vegetables poured with peanut sauce. To me, it's a healthy and delicious dish especially if served with hot steamed rice and crackers. My Mom brought three packs of Bumbu Pecel from Malang as presents for my husband's family when she visited us last August. Only last weekend, I finally did something with one of them since my mother in law did not know how to make Pecel. My husband and I bought kangkong, bean sprouts and cabbage on Saturday night and planned to have Pecel for lunch. Since we had a very late breakfast on Sunday, we cooked Pecel together as our Sunday's super late lunch. I think eating Pecel without any crackers is quite sad. Something is just missing. Luckily, my Mom reminded me to deep fry some prawn crackers that she also brought to Malaysia last August. I tasked my husband to do all the frying thing - sunny side up eggs and prawn crackers. Before that, I told him to put some raw crackers under the sun before frying them up. Easy-peasy steps for making Pecel at home. Wash all the vegetables you like for the mix. Boil the cleaned cut preferred choice of vegetables. Boiled cabbage ready for Pecel mix. Fry some sunny side up eggs for additional Pecel's companion. Dilute one pack of the Bumbu Pecel with hot water, as needed. The cracker expands in boiling hot cooking oil in less than one second. Prawn crackers ready for Pecel. Serve Pecel with the prawn crackers. Best eaten with hot steamed rice. It felt so damn GOOD to eat Pecel again after so long. Especially when you, an Indonesian, are not in Indonesia. Too bad there was no hot steamed rice at home. Hey, apparently Pecel's taste appeals to Malaysian's palate too. Phew! We thought Mother was spending the night in KL today. After we ran errands around the town, we decided to settle our dinner outside. My husband suggested Kensington Restaurant for dinner tonight when we accidentally passed by the restaurant whilst we were searching for a beauty salon for my facial around the area - which we could not find. He told me that his friends said the food in this restaurant is not bad. So I said OK. Let's try. After he finished paying the outstanding bill in the hospital, we dropped by to the quiet Kensington restaurant. It was about 6 pm and I think it was too early for people to have steak dinners. Out of my expectation, their streaks turned to be GOOD! Grilled dory fish with cajun sauce and tomato, onion bits: 9/10. I love the tangy tomato cuts and tasty wedges! I just ate fish and chips the other night but tonight's fish was not a bad choice at all. Mango and orange juice combo was nice too. My husband ordered this chicken steak. I could not help but stealing the sauce almost all the time. As we were eating our dinner, apparently people started coming. The quiet restaurant was half-full in less than one hour. And I know why. Price is affordable. Food is excellent. Environment is acceptable. We have just found another place for regular dining.